When one new uncle gets left alone with his nephew, magic happens. This dude is definitely going to be the favorite uncle. Although his nephew is at first very confused by the proceedings, he quickly realizes how great being flown around the room in a towel is. This is why kids love aunts and uncles so much. When Mom or Dad leaves the room, aunts and uncles are ready to play in slightly less appropriate ways. 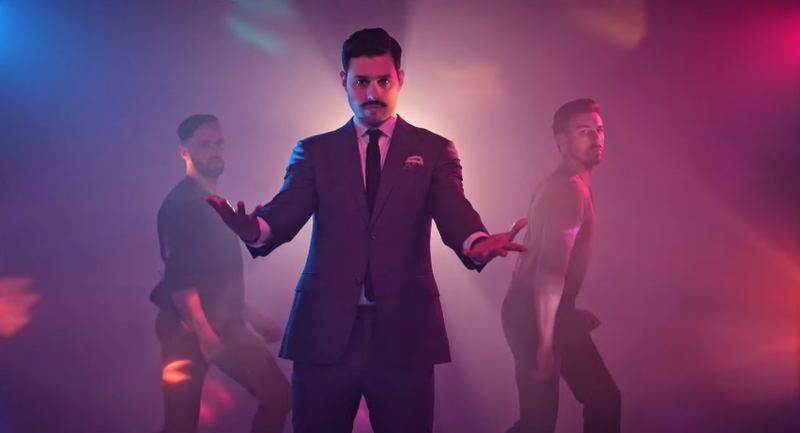 Can two men, one German accent, some very tiny pants and one dance save the world? Apparently, the answer is yes. Kiki and Choo-Choo are two fabulous dancers who have been dancing their way across the world. When the two finally meet, they come together to dance and save the world. Yup, this video is as great as you think it’s going to be. The CoinciDANCE will sweep the nation, the world and maybe even the universe, spreading love and well-defined shoulders everywhere it goes. This racer is truly dedicated to winning. 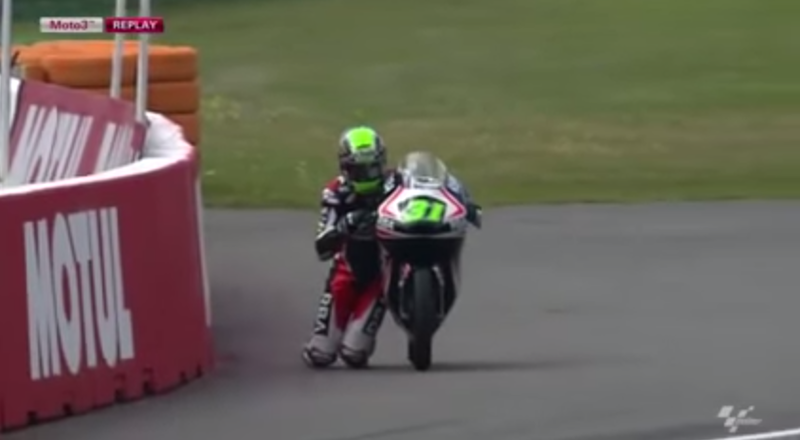 Rather than allow himself to wipe out while taking a corner too quickly, the motorcyclist swings his body over the side to keep his bike upright. Since there’s really no way to get back from that, he finishes his race on his knees — he even manages to come in first place! 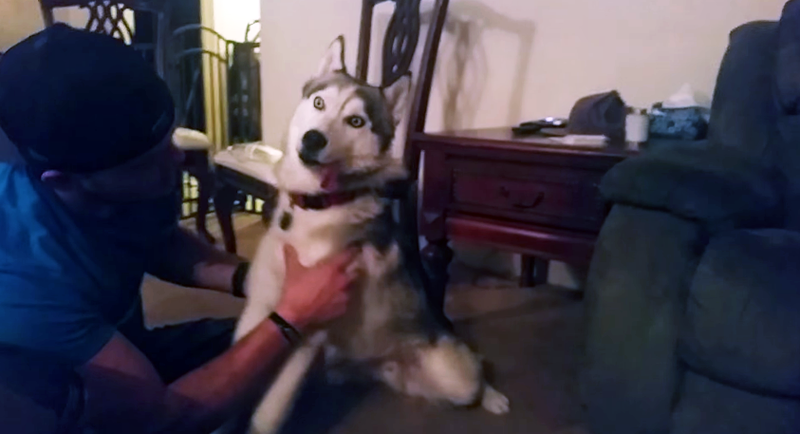 Maymo has the afternoon of a lifetime when he gets a crazy birthday surprise! 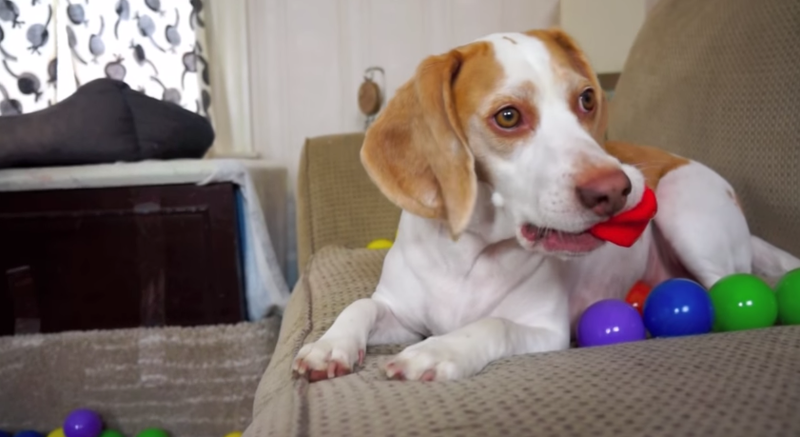 Maymo is just chilling on the couch, having a perfectly normal day when his owner decides to put together a home ball pit for him! 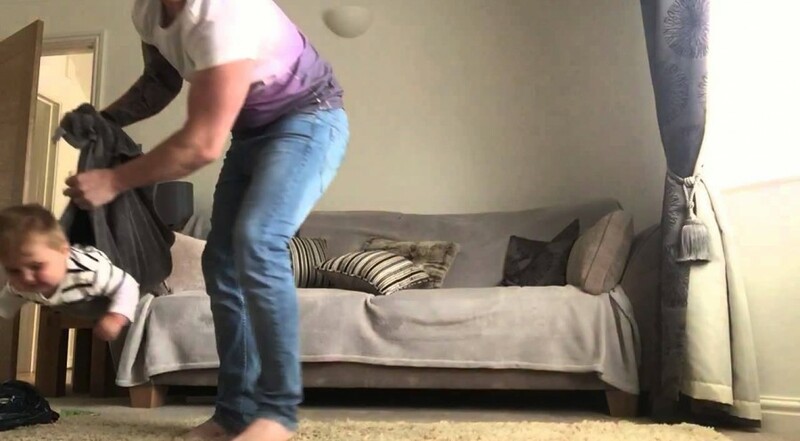 Maymo goes from looking like the world has lost its shine to jumping and tossing the balls around. It’s truly a reminder that any dog, no matter how old, can remember what it was like to be a puppy! Maymo’s day was definitely a great one. Are you one of the few who didn’t see Jurassic World? Feeling left out of every conversation at work? We’re here to help. 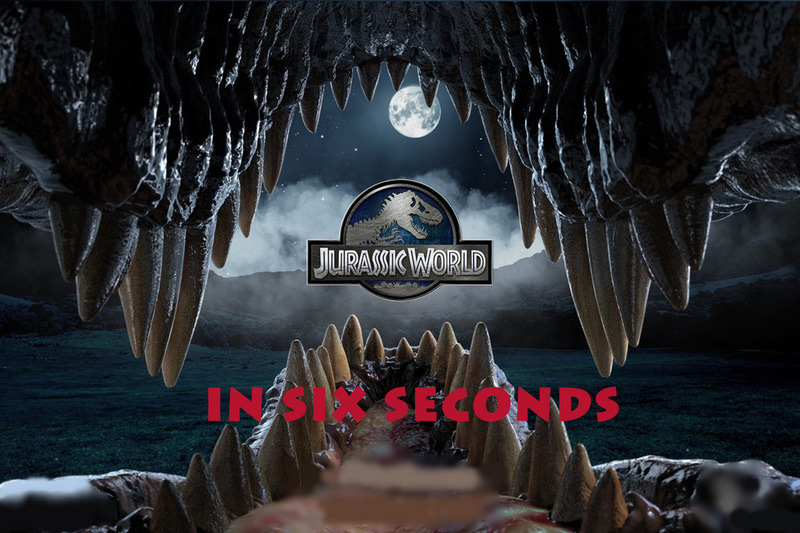 This video, in six hilarious seconds, sums up the entire Jurassic World movie. If you repeat it four times, you’ll be caught up on the whole franchise! Lessons you should take home: People who create dinosaurs should make better cages. If you can afford to genetically modify a dinosaur, you can afford to create a suitable holding cell for it. But really, just don’t bring dinosaurs back to life. Really, guys. Dinosaurs are not a good idea. Ever. Okay? If you give a bulldog wheels, he’ll outshine you! 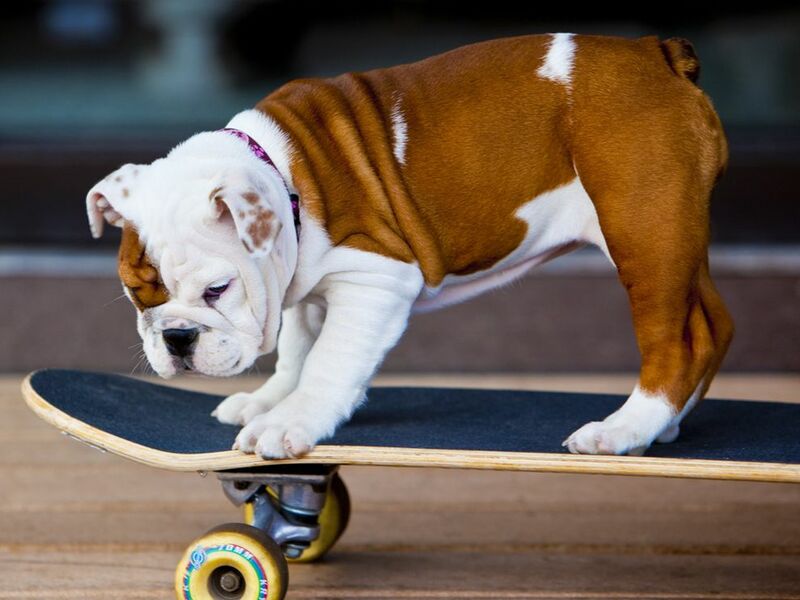 Check out this bulldog’s smooth ride. Not only does this dude know how to push himself around on the board, he even hops on to go for a full ride. Apparently, this is a secret bulldog talent. Riding skateboard comes naturally to the stodgy fellows for some reason. I have to wonder, did this dude learn to skateboard on his own or was he taught how to make the board roll with him? 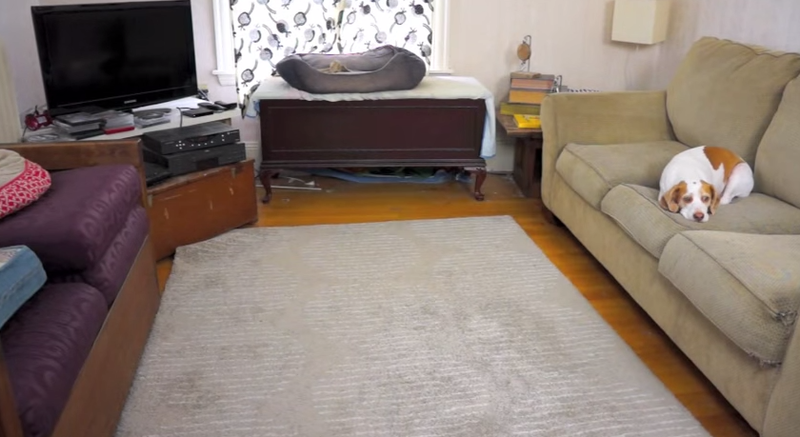 It would certainly be worth teaching your dog, if only for the entertainment value! 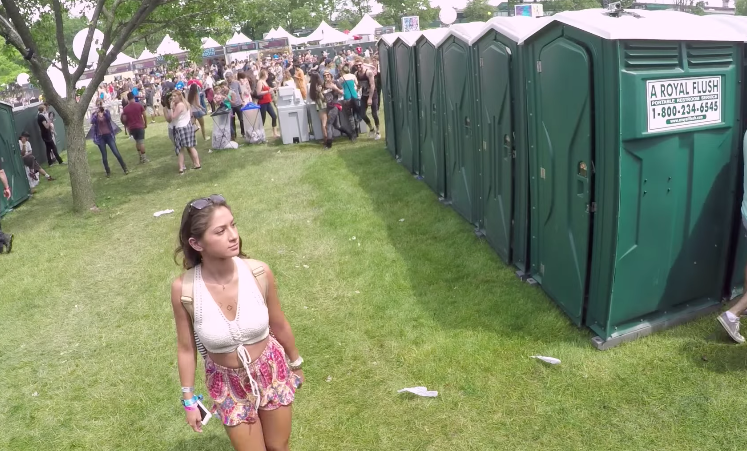 When attendees of this year’s Governor’s Ball tried to use the public restrooms, they were in for a huge shock! Now, when people hear shock and port-a-potty combined, they probably picture something truly disgusting. This time, however, Improv Everywhere set up a surprise that would thrill everyone attempting to use the facilities. A wide variety of bands and musical groups emerge from the potty, seemingly all much too large to fit in. The groups include a mariachi band, a gospel group and a marching band. Would you be surprised by this? I’m surprised no one peed a little in shock!